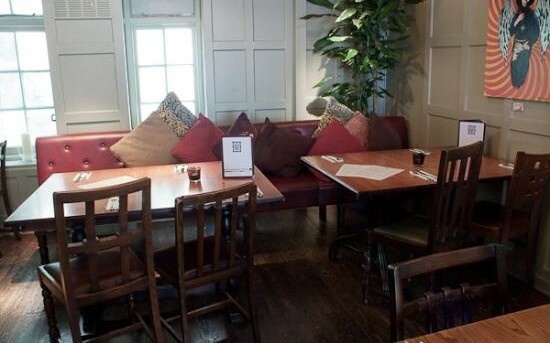 This cozy, vintage pub is located right on the historic Baker Street, merely steps away from the lovely Regent’s Park and the Sherlock Holmes museum. 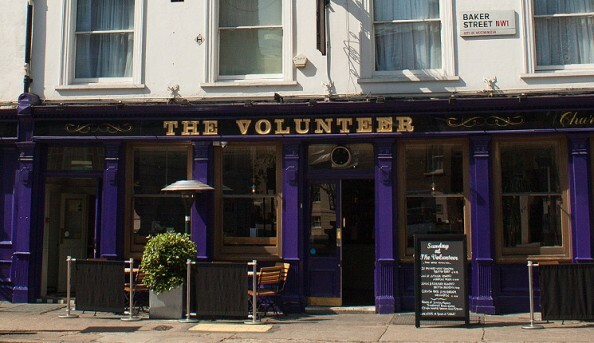 The Volunteer is bursting with character; having been previously inhabited by the oppressive Neville family, this location was party burned to the ground sometime in the 17th century. Legend states that The Volunteer is still being visited by old Mr. Richard Neville, who has often been spotted lurking this pub’s cellars in a surcoat, stockings and breeches. 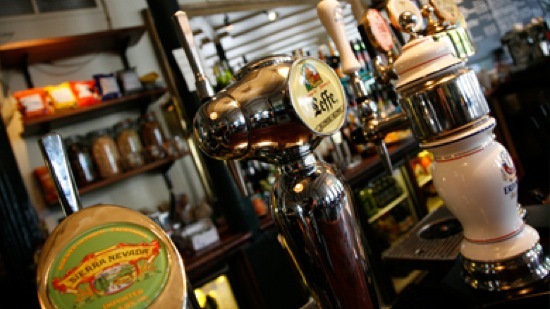 Guests looking to investigate a mysterious haunting while enjoying a pint are more than welcome to explore this unique, neighborly pub. Send an email to The Volunteer.